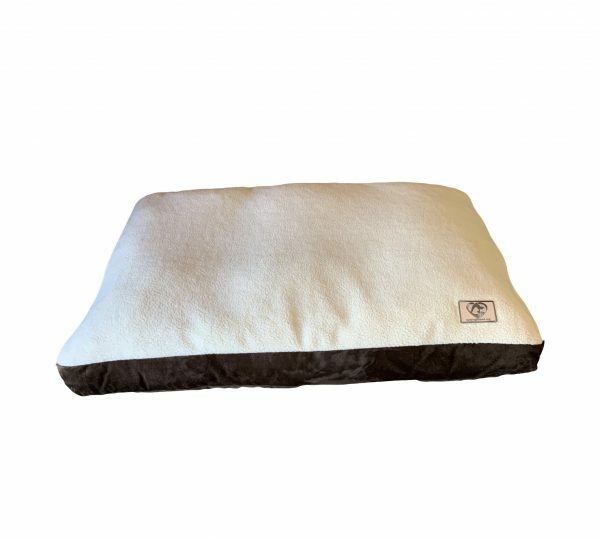 Introducing Sherpa in Petnapper form! 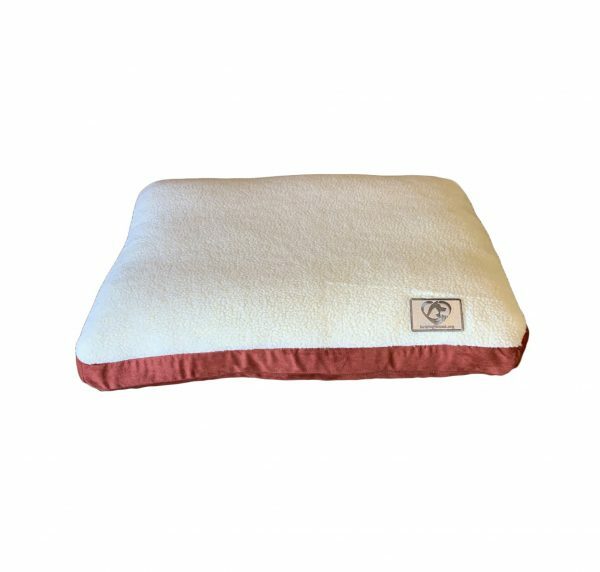 Available in a variety of colors, this cozy, plush bed comes at a very affordable price-point and will ensure endless comfort and style for your pet. 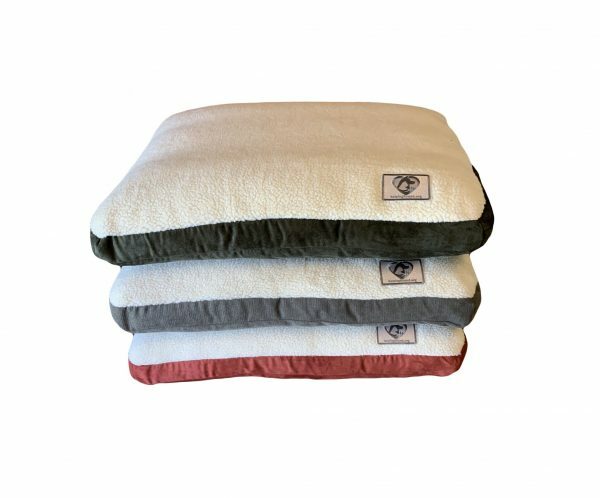 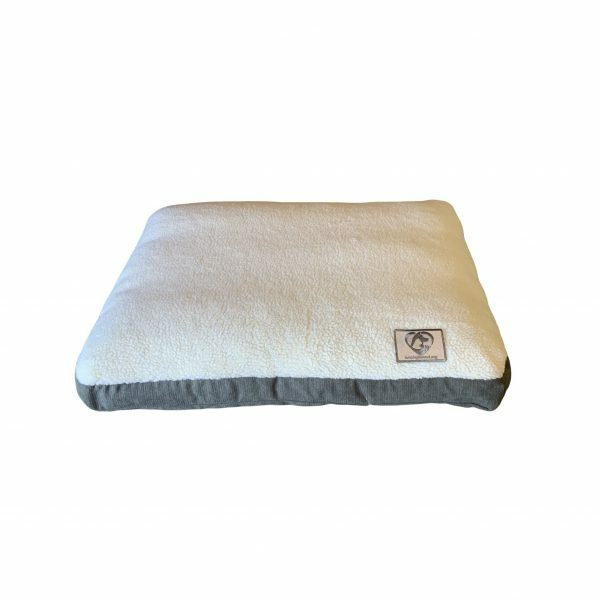 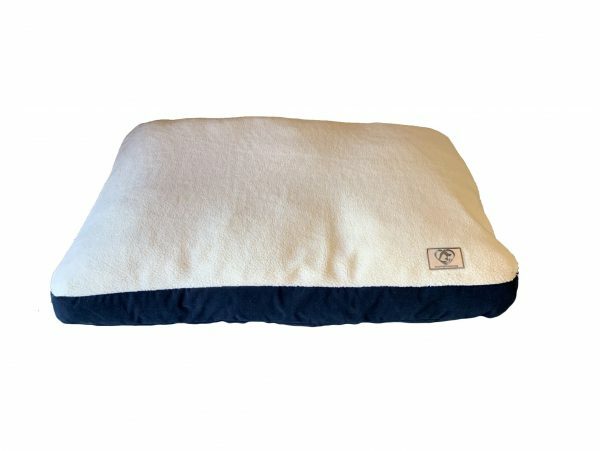 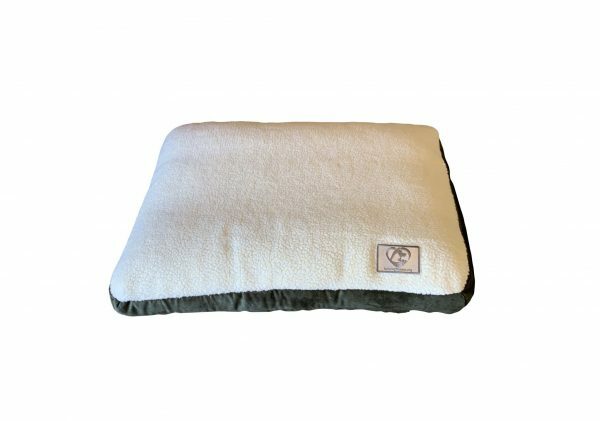 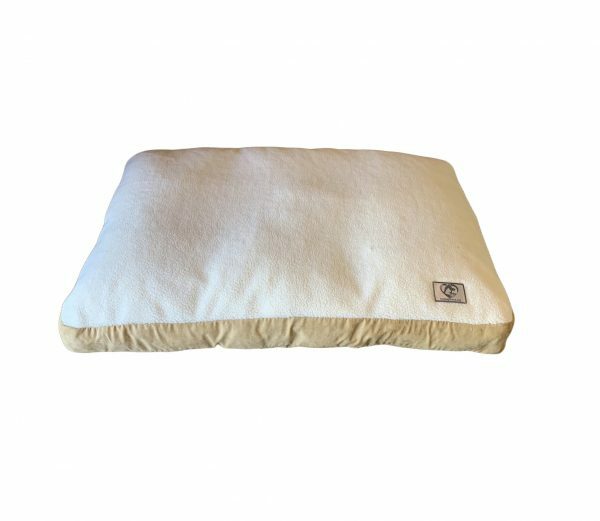 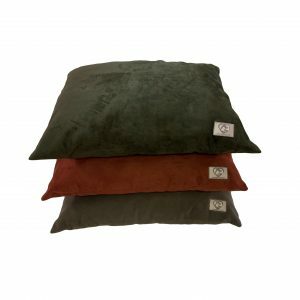 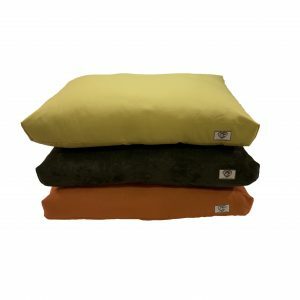 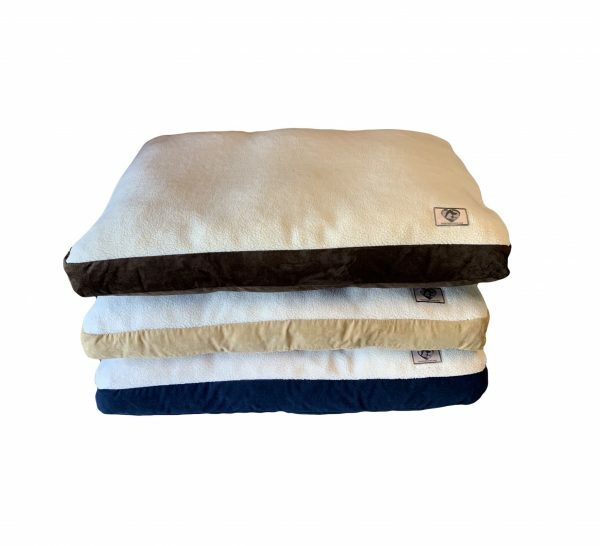 These Petnappers have removable covers enabling quick and easy machine washes for your pet’s bed.